Join us for the self-paced/home study course or during the annual live course every October. For: Experienced writers or ambitious writers who want to plan their novel in an organic or step-by-step way, so that on Nov. 1st you can start writing it alongside the NaNoWriMo.org crowd. All told, if you follow the curriculum, you will probably spend 4–10 hours over the month to follow through on the assignments and exercises, all designed to help you plan your novel. If you enroll in our home study course, you'll get a discount to the live course we run every October. Week 2: Get to Know Your Main Characters We cover getting to know your main characters. Great stories start with great characters that you love! We expand on the "10 Questions to Ask Your Characters" tip sheet (PDF) that you got when you signed up for the course. We also have more character questions to share with you and special exercises to help you get to know your characters so you can bring them to life when you write your novel. We're award-winning, best-selling novelists, who have worked with over 100 authors to help them get their books written and published. Happily married for over 17 years, we're passionate about writing, story telling, and guiding authors to achieve your dreams. Together we have written and published 18 books, plus 3 audio books. Together and separately, we have taught thousands of students over the years, in both the public and private sector, including overseas in Paris, France. 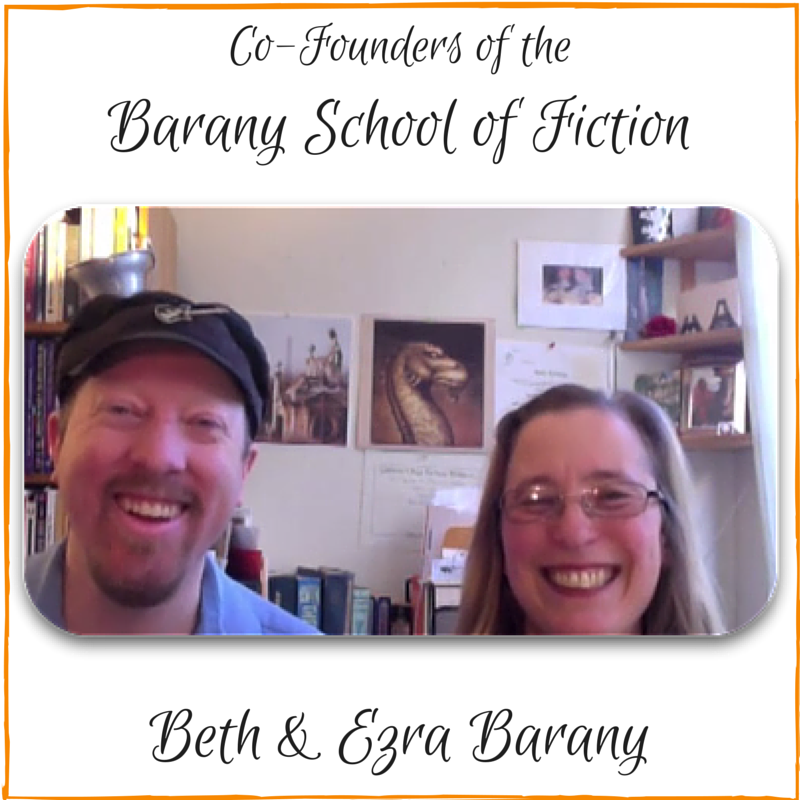 We both teach (and Beth's case, coach) and working on writing and publishing our novels. Do you have a teacher-run version of this course? The teacher-run version of this class runs every October. Sign up for the school to be sure to get notified when we run that version. Do the teachers answer questions in the course? Or am I on my own? Beth answers the questions in the course, usually within 24 hours, M-F, 9am-6pm Pacific, business days. If you post, she will reply! TURBO CHARGE YOUR PROGRESS WITH A CONSULT WITH BETH. PERFECT FOR THE AMBITIOUS WRITER WHO WANTS FEEDBACK, SUPPORT, AND IS READY FOR ONE-ON-ONE COACHING AND FEEDBACK ON YOUR NOVE PLANNING AND WRITING.